﻿ Download "Moving Averages Illustrated Comprehensively By HNK for TAIWAN" by Hemant Kanade for FREE! The author has been tracking the stock markets since 1993. He has developed several books on his own methods of technical analysis of stock markets. He has written a series of books about his methods. All his books are available worldwide. See moving averages illustrated comprehensively by HNK for Taiwan. 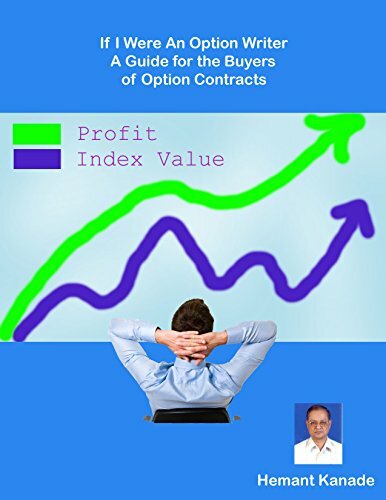 See the charts and the interpretations in this book to find out which moving average can be used profitably for trading at Taiwan. The blue line in charts is for close values of the index and the red line is for moving average. You get a buy signal when the blue line intersects the red line from below (breakout) and the opposite for a sell signal (breakdown). This is an in-­depth analysis of Taiwan for 1997 to 2013. You can see how the buy signals and the sell signals are generated by using moving averages for different periods of time. You can also see for yourself how powerful they are and how much profit they can generate for you. Moving averages are also useful for analyzing individual stocks and different indices. More importantly, you get the signals at the right time. The book gives you details of every possible transaction that you could have in this stock market for the given period along with the reasoning for the same. Not just that, you also get the details of the outcomes of these transactions, whether profit or even loss. The author does not want to paint a rosy picture of this method in front of you. You can cross-­examine every transaction in detail so as to believe that the method is really powerful. Time your investment and trading decisions precisely and profitably. Wish you profitable investing and profitable trading!